Contact Complete Mechanical Centre for quality automotive solutions. Located in Hoppers Crossing, we offer a wide range of mechanic services for all vehicles. 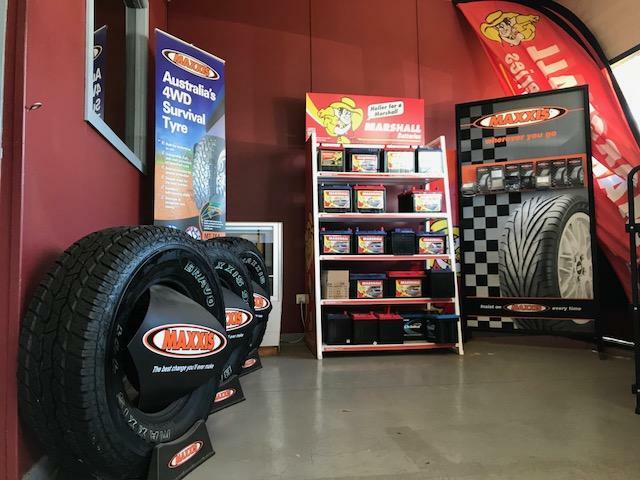 The professional and experienced mechanics at Complete Mechanical Centre offer quality automotive solutions in Hoppers Crossing. 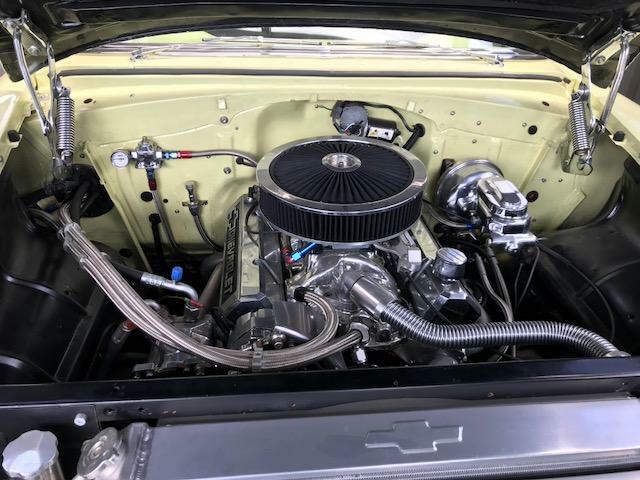 Complete Mechanical Centre is a team of fully licensed and qualified mechanics that can take care of all your automotive needs, no matter the make and model of vehicle! Created more than 30 years ago, our reputation has grown as a result of our unrivalled mechanical servicing abilities. Our technicians receive routine training so as to keep up to date with the latest industry developments and technologies. Please note that we specialise mainly in fleet service. Get in touch! We are fully equipped and authorised to carry out your car's servicing and log book service needs. Moreover, we can work on a wide range of luxury cars, especially European brands! Call us today. Our expert team will thoroughly assess your suspension system to uncover the root cause of the problem and deliver a complete repair service!